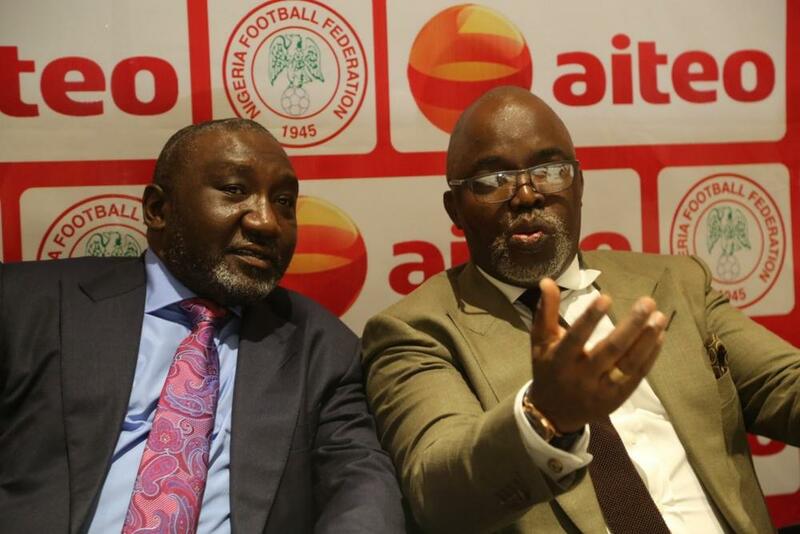 AITEO, Nigeria’s foremost energy solution company, on Wednesday acquired the ‘Naming Right’ of the NFF Federation Cup, as an extension/addendum to the company’s sponsorship agreement with the Nigeria Football Federation. It is also part of the rights AITEO has under the original agreement. The duration of this aspect of the sponsorship is 5 years, similar to the main agreement (signed on 26th April 2017) on a Cost Value Arrangement and commencing from the 2017 season. This arrangement will see AITEO underwriting the costs of the organisation of the competition which encompasses the costs of organising the competition from the Round of 64 to the men and women’s finals, solidarity support to Football Associations of the 36 States and the FCT, expenses and indemnities of match officials, support to participating Clubs, Media, Branding/Activation and Prize Money to winners. Accordingly, for the 2017 season, the prize monies for the AITEO Cup will be N25million for the winner of the men’s competition and N10million for the winner of the women’s competition. The runner –up for the men’s competition will pocket N10million, with the runner –up for the women’s event going home with N5million. The NFF and AITEO will, in due course, unveil further details of all the benefits of the extended agreement at a press conference. At Wednesday’s simple but colourful ceremony were NFF President Amaju Pinnick, Deputy Managing Director of AITEO, Mr. Francis Peters, Barrister Seyi Akinwunmi (NFF 1st Vice President/Chairman, Organizing Committee), Mr. Shehu Dikko (NFF 2nd VP/LMC Chairman/Chairman, Marketing, Sponsorship and Television Advisory Committee), Mr. Andrew Onyearu (Group Executive Director/Chief Legal Counsel, AITEO), Barrister A. U. Mustapha (SAN, Vice Chairman of NFF Committee on Ethics and Fairplay), Mr. Victor Okoronkwo (Senior Vice President, Commercial and Gas, AITEO), Ms Aisha Falode (Member, NFF Executive Committee/Chairman, Nigeria Women Football League), Mr. Ademola Olajire (Director, Media and Communication of NFF) and Mr. Ndiana-Abasi Matthew (Senior Manager, Corporate Communications of AITEO).